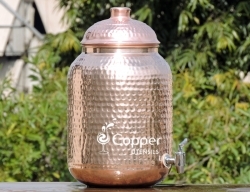 FREE One Copper tumbler with this Copper dispenser . 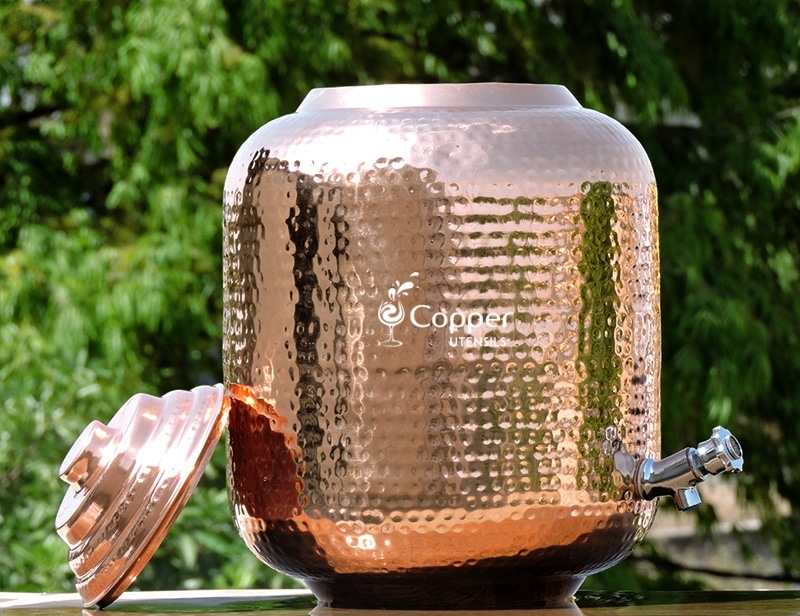 Are you looking for a simple way to add a healthy touch to your entire family health? 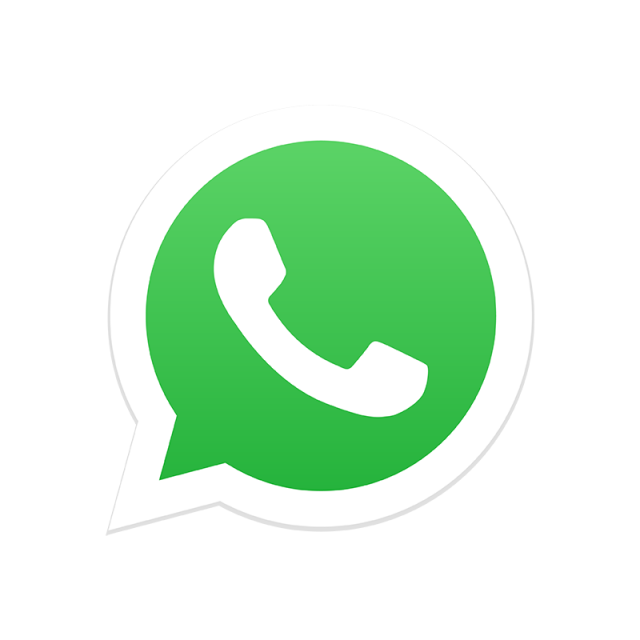 If yes, then look no further. 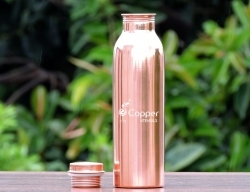 We bring you the perfect accessory to add the right amount of health to you and your family. 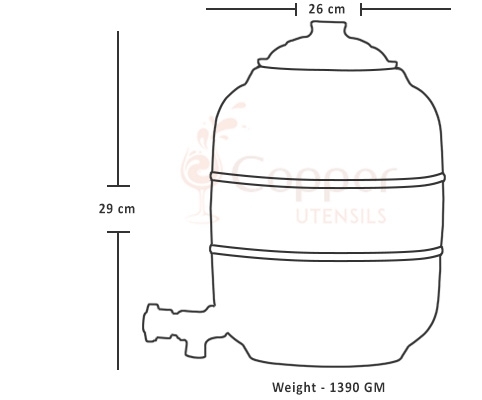 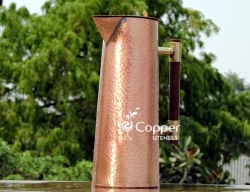 Our pure copper seven-liter water dispenser with stainless steel tap is perfect for you. 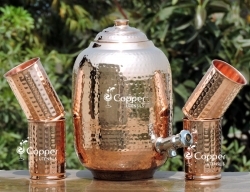 The seven-liter capacity is ideal for a family of 4-5 members. 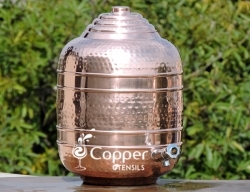 All you need to do is fill up the water dispenser with fresh water at night and drink the copper-treated water first thing in the morning. 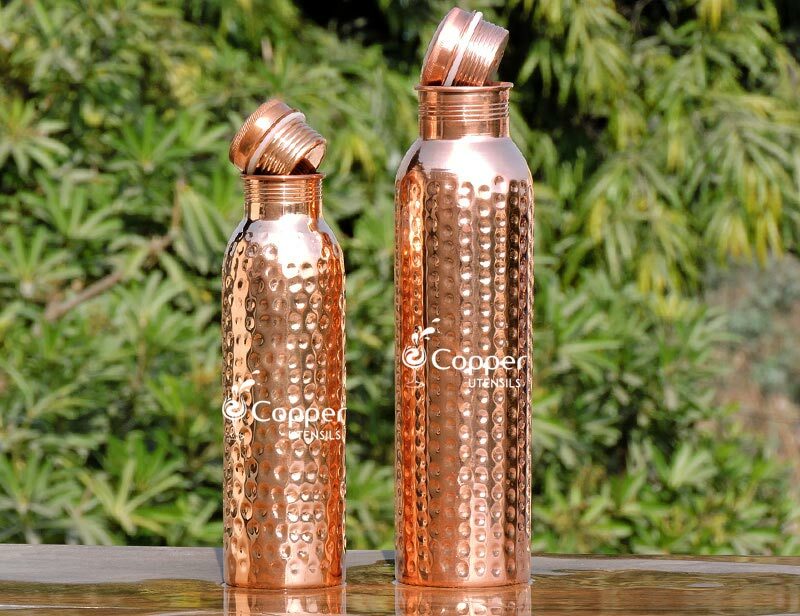 Great product, earlier we used to drink water in the stored plastic container, Now this is better water taste also good. 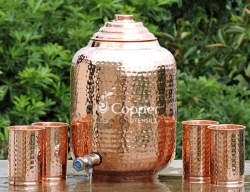 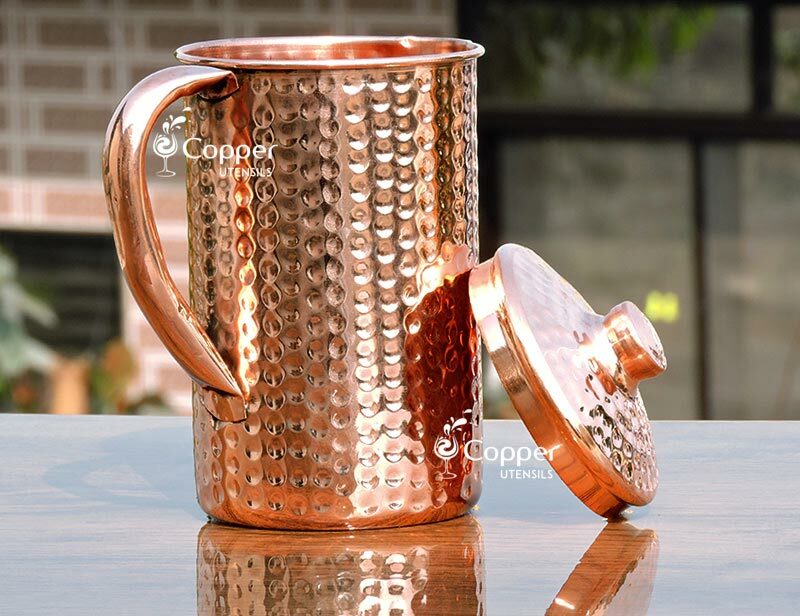 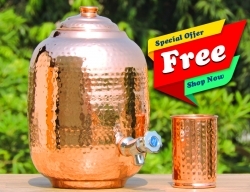 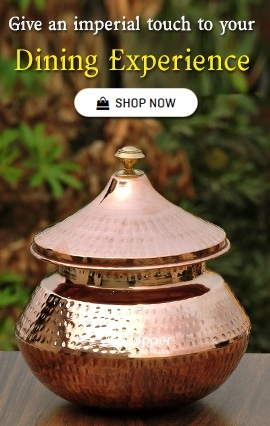 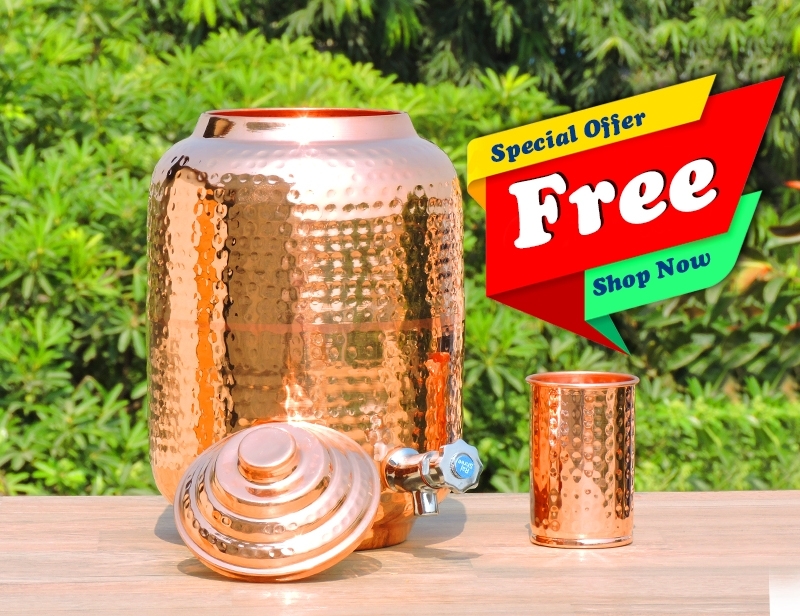 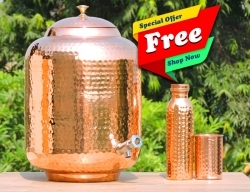 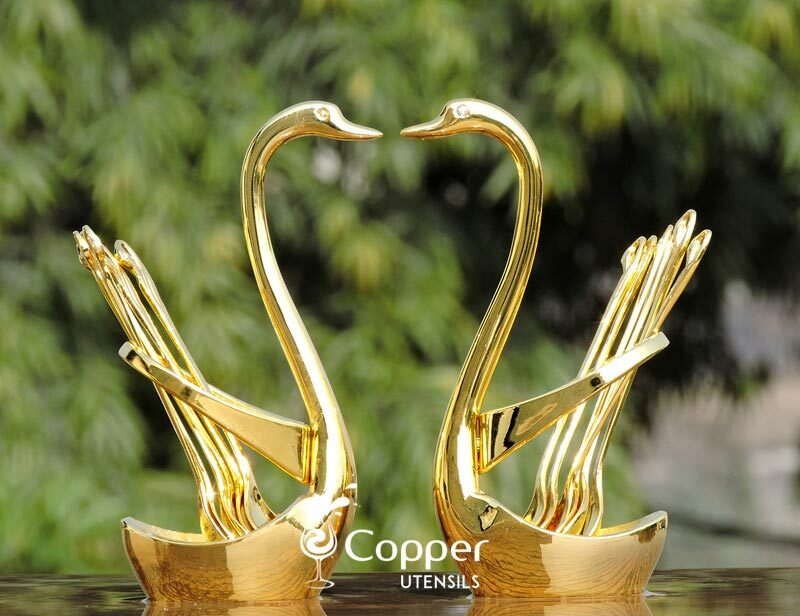 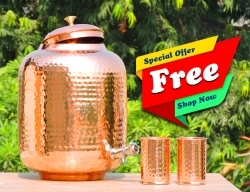 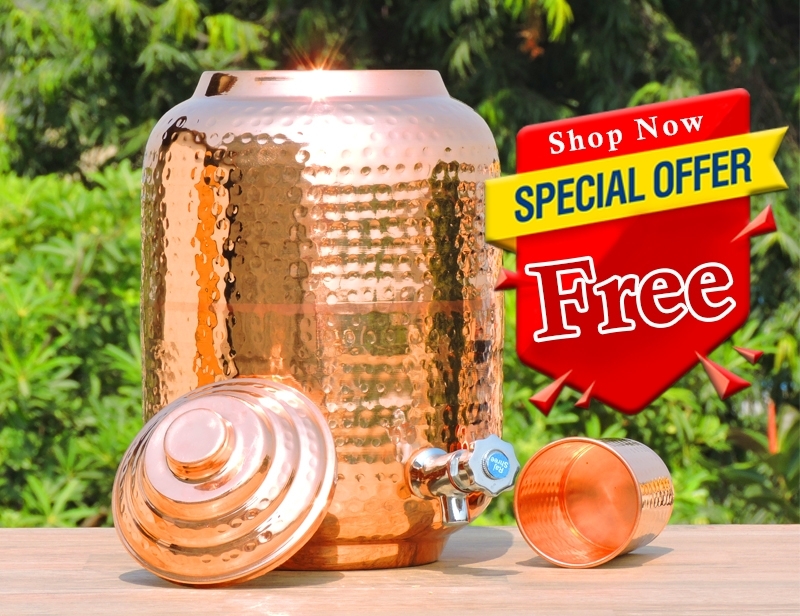 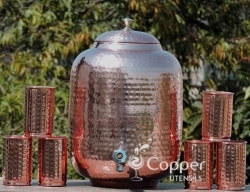 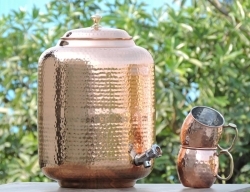 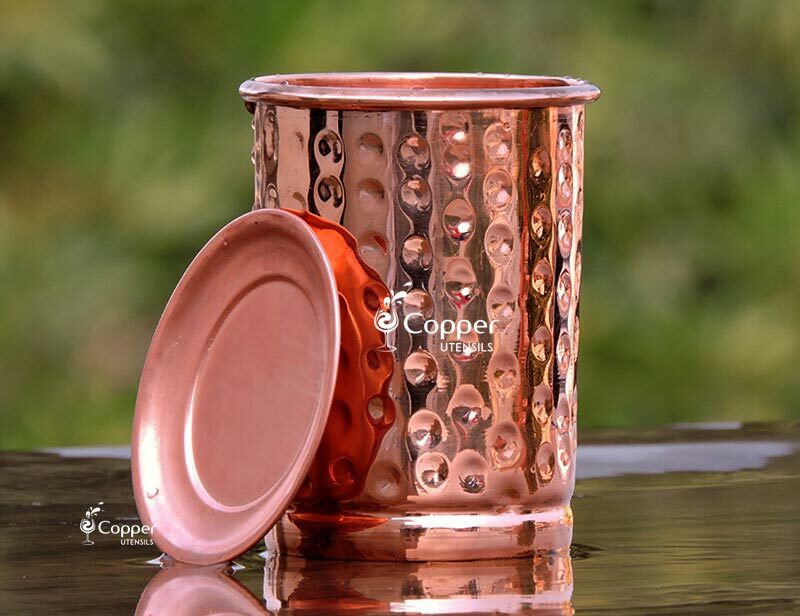 I love this copper water dispenser,item looks v nice and the seller was helpful.